Lewis is the largest and the most popular of the Western Isles with a line of pretty fishing villages strung across the northwest coast. The surrounding landscape of rocky outcrops and flat peat bogs creates a beautifully rugged backdrop to any campsite, all of which are a short journey from quiet, secluded beaches. A dreamy camping destination, Lewis hosts some of the best campsites in Scotland and we’ve taken the time to hand pick our favourites. Browse our selection of the best luxury glamping and traditional campsites below, or click here to refine your campsite search. It’s an unspoiled piece of grazing land beside a spectacular bay. 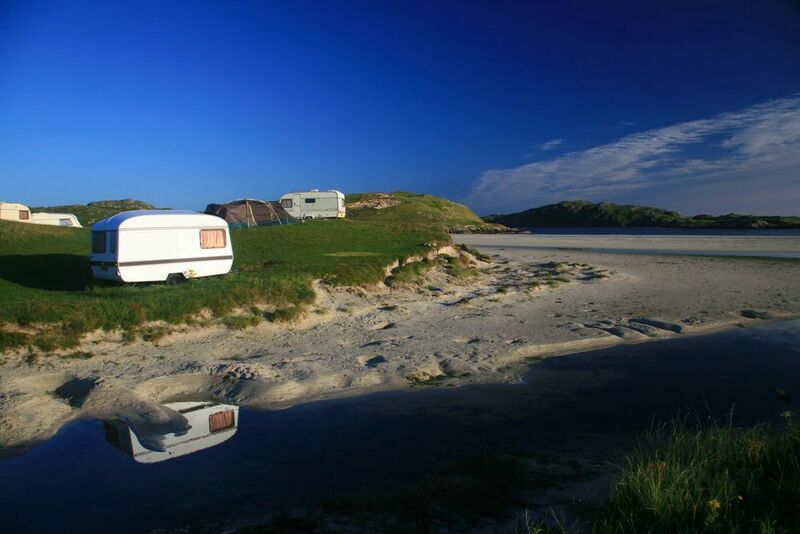 Isle Of Lewis at Campsites in Isle Of Lewis, Why not plan a camping trip to the Western Isles of Scotland? 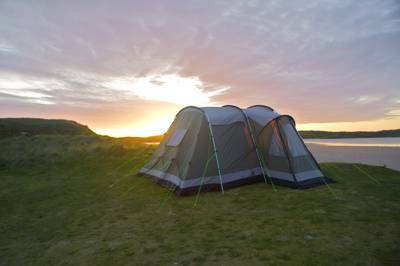 Head to the Isle of Lewis and you’ll find campsites close to the beach, romantic retreats, waterside camping and much much more.